For blast effects, the Figure Rise ones work really well. And Figure Rise Gohan and Krillin also work really well. I don't have a pic, but I have that Porunga. It's good for the price. The best is that Taki one that is huge and expensive. Hey! I’m selling a Porunga like that one right now! Found a group shot that includes the recent figure-rise Piccolo. It's amazing how perfectly he scales!! I've already removed the SHF from my collection in preparation for adding this! 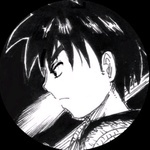 Does that Gohan’s head swap with Krillin? They’re talking about that over in the FRS thread and I can’t stop thinking about it. 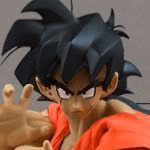 ^ it does... wait is that a figure rise gohan with a figuarts head? I mean the Figuarts. Can the figuarts Gohan and Krillin head swap? Someone customized one, but the body is kinda stocky so it didnt look right. I think the guys wanted anime colours, but without battle damage. I have to say I am really impressed with the Figure-rise line. I've also ordered Perfect Cell! If y'all want Dragon Balls, just buy those Bootleg Lego Dragon Ball Z sets. I bought the Resurrection of F ones and WOW! They scale perfectly. Goku can even hold them in his hand(Like in the Budokai 2 opening, were Krillin does it)! 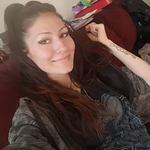 futureztrunks67 Can you post a pic? 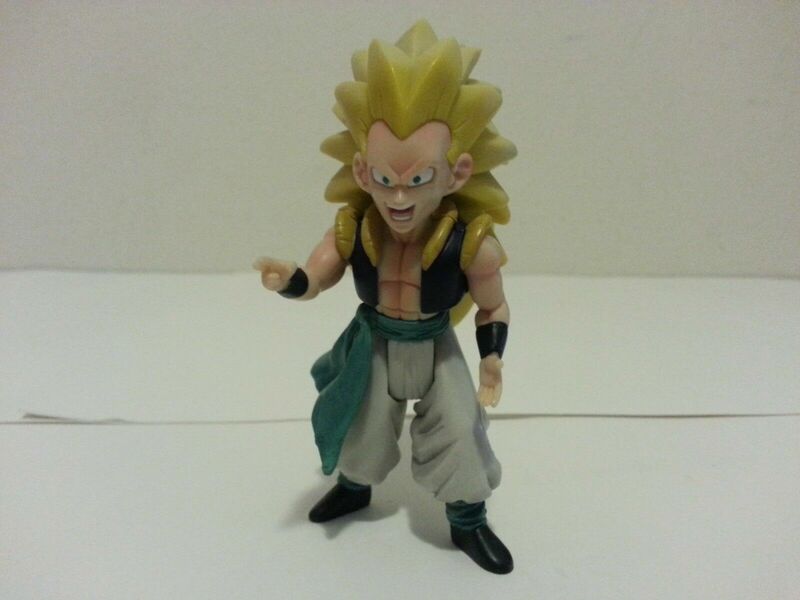 Question: Does anyone know if the Hybrid action figure Gotenks is in scale with Figuarts? I ask because itseems to have a descent Base head. AGH, Blast it. Yeah, I didn't bother to ask about the jakks Gotenks for obvious (ugly face) reason and I own both and they look goofy. The Kamikaze ghost on the other hand are actually pretty good. Ill snap a photo in a if anyone wants it. AGH, Blast it. Yeah, I didn't bother to ask about the jakks Gotenks for obvious (ugly face) reason and I own both and they look gooff next to my Vegetto. The Kamikaze ghost on the other hand are actually pretty good. Ill snap a photo in a if anyone wants it. Ah, okay. I meant they screwed up the SHF one. Dunno much about Hybrid, but going off what I've seen (and how I own the SS Trunks and Gohan figures), they're around 4 inches tall. jarrell1110 Yeah, Irwin and Jakks Gotenks figures should scale better with Figuarts than the Figuarts Gotenks does. You'll just have to pick and choose to avoid the really horribly ugly Irwin and Jakks ones. It looks like you have the best Jakks SS3 Gotenks, so that's good. The best Gotenks is by Irwin. 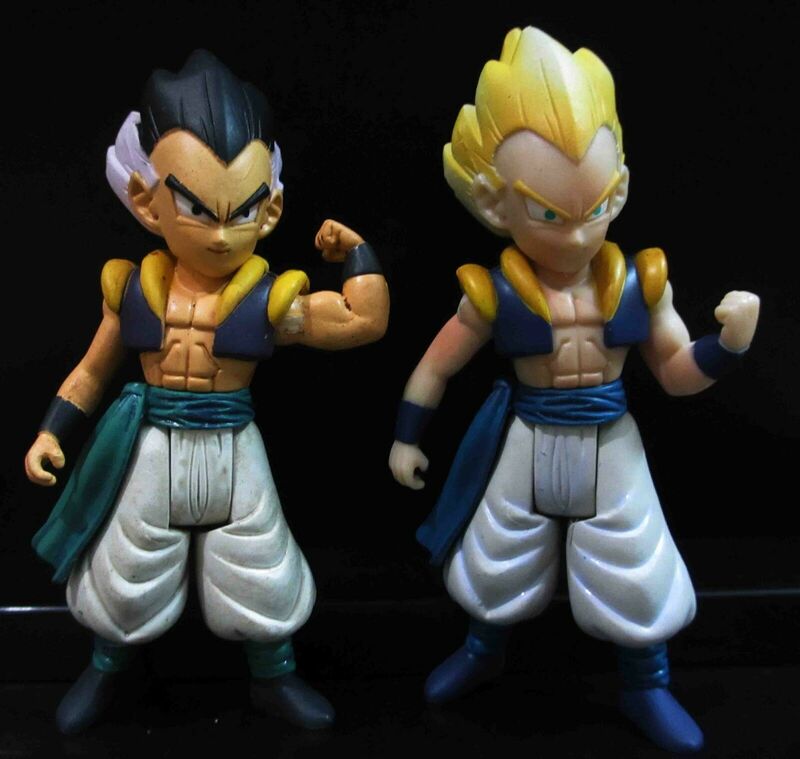 The best SS Gotenks is a Jakks repaint of Irwin's non-SS Gotenks as SS. 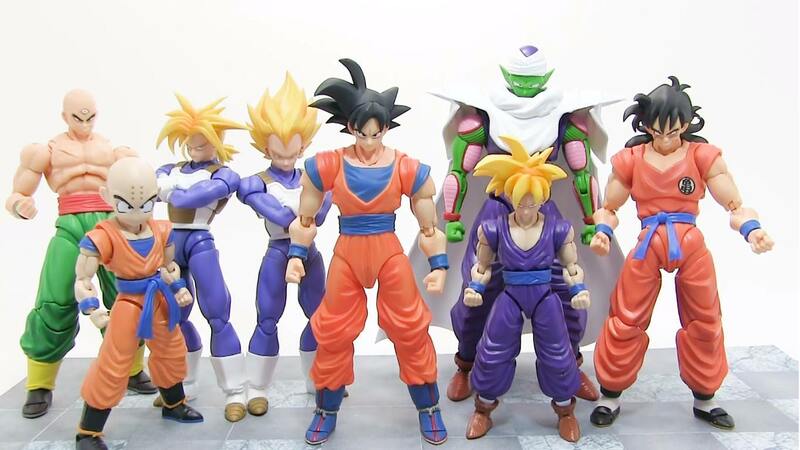 The Hybrid Gotenks figure would be waaaaaaay too small. And yeah, Irwin's Puar (and the Jakks rerelease that came with... Goku and Vegeta oddly enough in a 2 pack...) scales great with Figuarts Yamcha. And I don't think I ever posted this pic in here, but Dragon Stars Berzerk Kale is a nice size with Figuarts in my opinion... Chouzushu (however it is spelled) AKA the Figure Collection Chaozu is a little large, but nice... Irwin's Krillin scales good enough; he's slightly smaller than the Figuarts one, so despite his dumb looking eyes, I prefer him... Scultures Raditz is too big, but I still like him... HSCF Saiyan Saga Gohan scales well... and Chouzushu Yamcha is exactly to scale. I forgot there were at least two Jakks rereleases of Irwin's Gotenks with blonde hair. I know one came in a 2-pack (technically 3-pack) with SS Goten and SS Trunks, but I don't know where the other one came from. The other one has metallic yellow hair. It actually looks a lot nicer to me. For SS3 Gotenks I think there are 5 variations and I prefer the one from Fusion Saga with battle damage scratches and dirt on his pants just because he has cool looking metallic hair. So there's the Jakks Series 13 one without battle damage and yellow hair (see below) who has pupils lower in his eyes than the others I think... there's the Fighting Forces one that had dirt on his pants, no scratches, and metallic hair... one in Fusion that seems like it might be the same as Fighting Forces... one from a Art of Fusion 2 pack with SS Vegito and that one has terrible colors in my opinion because everything is too blue... anddddd I think that's all. lasombra do you happen to own all the Jakks SS3 Gotenks variants? Edit: Ooh, or a Zen-Oh that is to scale? Thanks! !